An artistic, multi-medium installation. 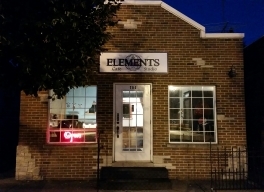 Studio, gallery, and kitchen ... in the heart of classic downtown Laporte. 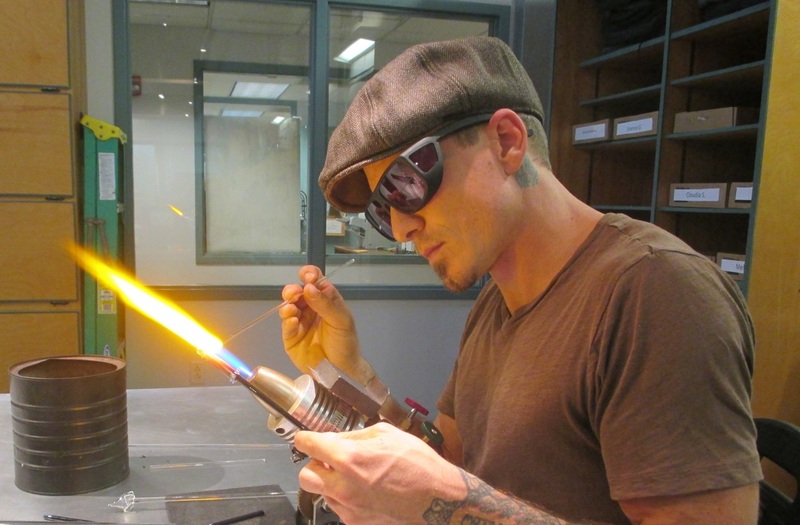 Short and long-term classes and introductory events available each week! For students of all ages! 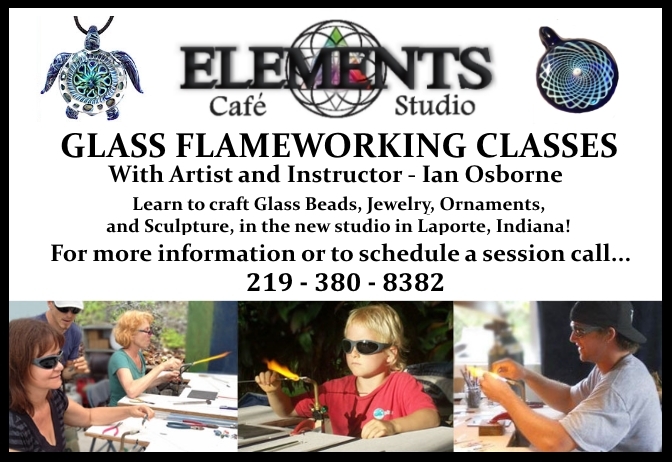 Ongoing classes and events with artist and instructor - Ian Osborne. 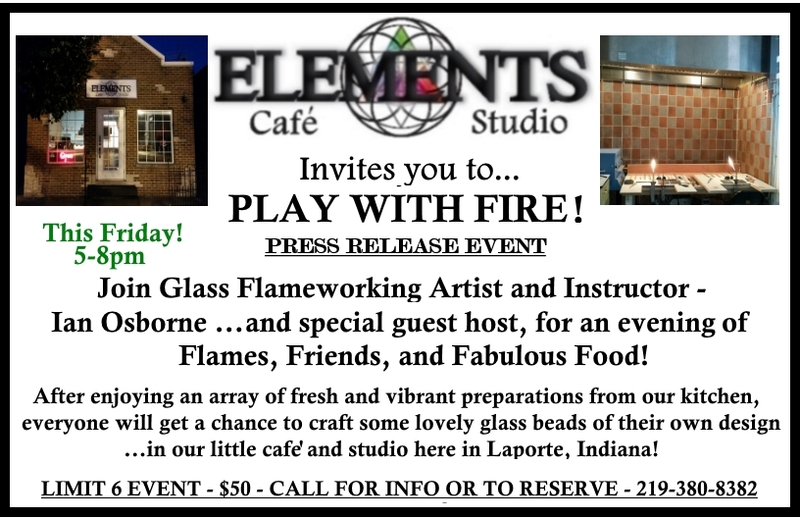 JOIN US FOR OUR PRESS RELEASE EVENT! THIS FRIDAY NIGHT 5-8PM! Call for more information or to reserve your space!